Geoff began his career as an actor before deciding it would be better to earn a living! 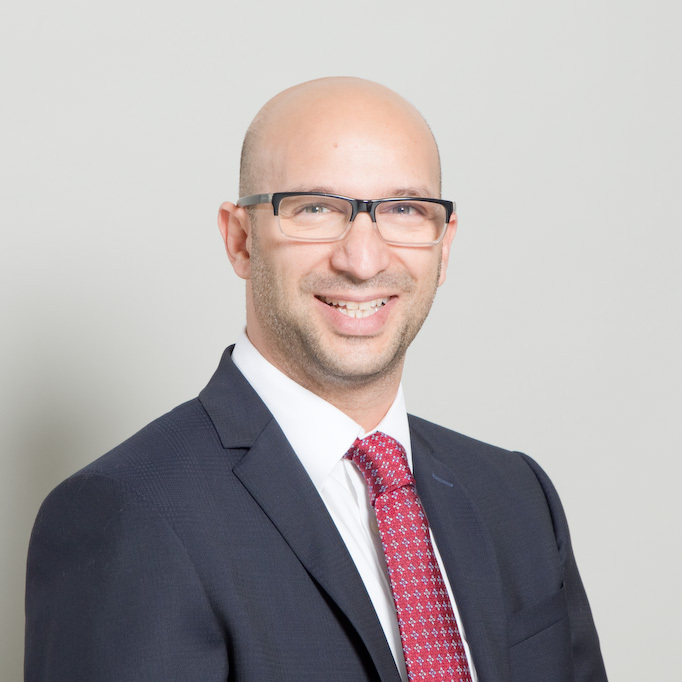 He has since accumulated 16 years of relationship management experience in the financial services sector, focusing on the implementation of world-class L&D programmes, ranging from junior talent development initiatives to senior leadership development, as well as global quantitative finance solutions across all sectors. His role at Alpha is to grow the business in the EMEA region across tier 1 clients within financial services.Geoff’s remit incorporates advising clients on the roll-out of data science programmes for non-technologists to ensure organisations meet the pace of a rapidly-evolving world of technology-driven solutions.